For this post it really is a sense of throwing right back to the start, back to the simple life of blogging for me. 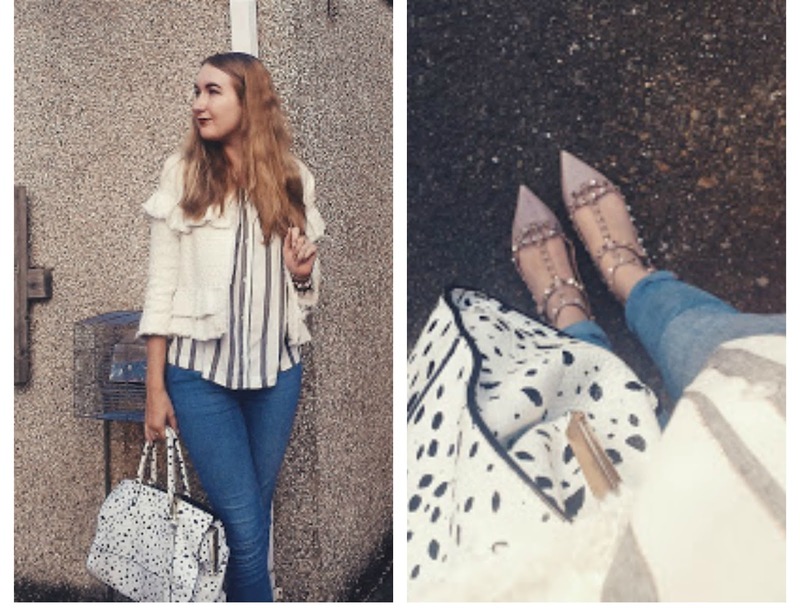 Back when I started to blog I had no idea what I was doing, not that I have much of a clue now, but back in Mid-2014, I picked up my Samsung Galaxy S4, wore girly-clothes and attempted this blogging malarkey. It was over the weekend that I thought I'd take a little stroll down memory lane and read my old posts, it's so surprising what can change in just 2 short years. My hair is different, my face has changed (or I've finally began to look my age???) and, well my style has continued to be bright. 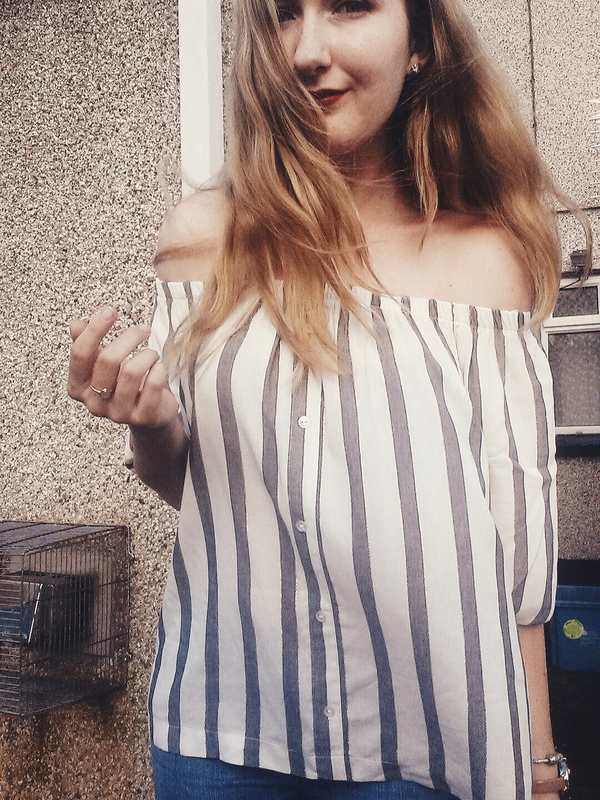 I edited these photos all on my phone, good'ol VSCO cam, which I do love but doesn't half bring the quality down on photos that aren't the most clear as it is. Oh well, I thought I'd change it up a bit in terms of my weekly #ootd, I do love my usual spot of my conservatory that near enough all my outfit posts are, but sometimes it's nice to just do something different. 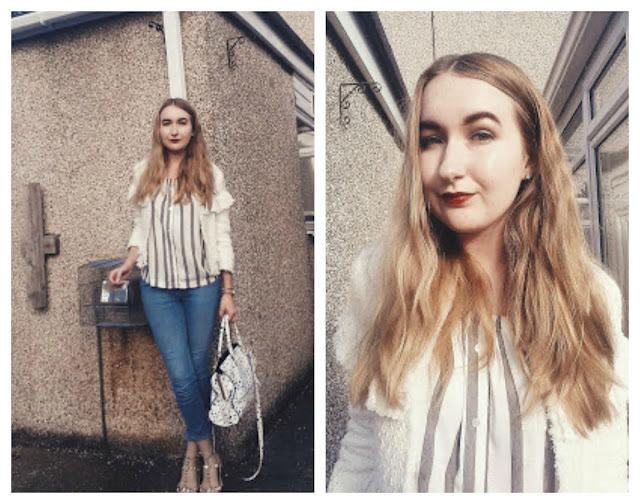 So here's a spin on my old 'style' (is you want to call it that) of blog post, I feel I've learnt a lot in blogging over the past two years, but my first few blog posts will always raise a smile because we've all had to start somewhere!